You’ve decided to start a business! Congrats. You’ve probably been working behind the scenes to fine-tune your idea, and now it’s time to make it a reality. 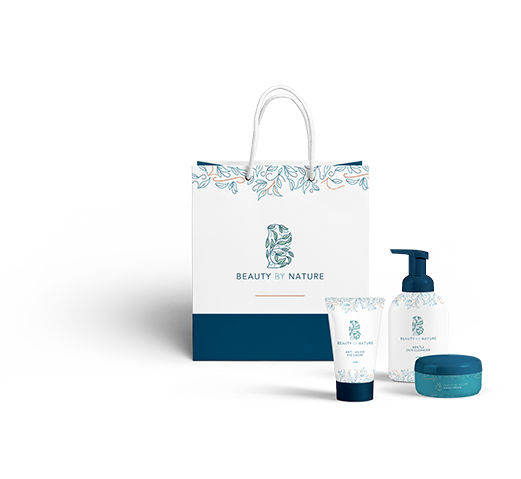 As a new business, you need to make sure your logo, branding, and website not only communicates your message, but also represents you in the most professional way. We also understand that you are looking for a robust solution, but you don’t want to break the bank. We have the perfect mix of juicy solutions that blend the right ingredients to get your company off the ground. We will work with you until the flavor is just right. The struggle doesn’t have to be real. At Creative Juice, our team of experts, can help you create the brand you’ve always imagined. While all of this can seem overwhelming, we know exactly where to start. Our standard logo, branding, and web design packages require a minimum investment of $10,000. 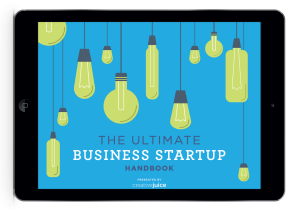 Click here to download our FREE eBook: The Ultimate Business Startup Handbook.